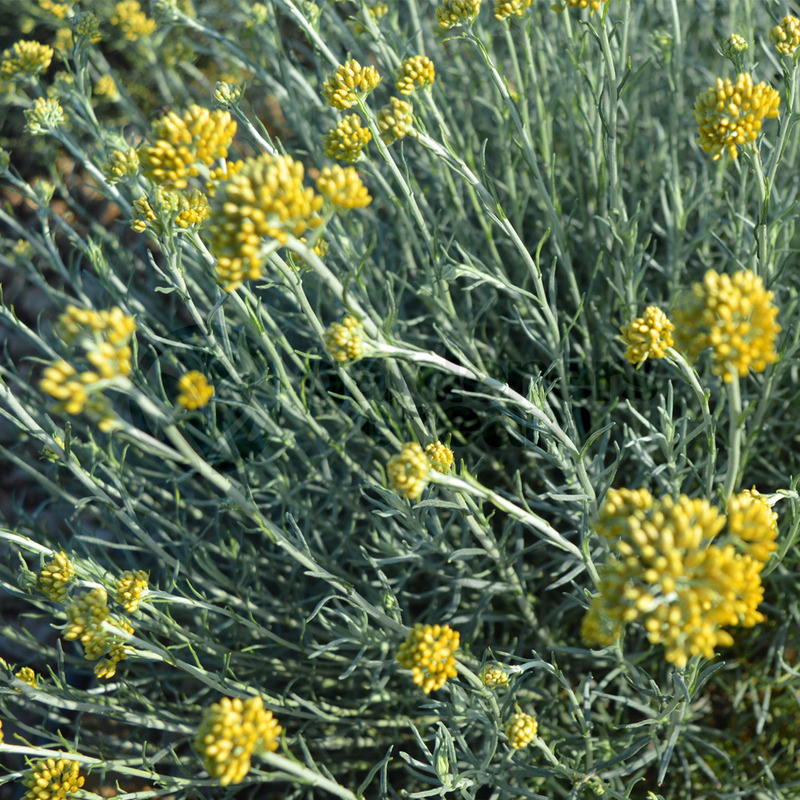 Helichrysum can be annuals, herbaceous or evergreen perennials or shrubs, usually with grey-hairy foliage and papery everlasting flower-heads. Grow in a poor to moderately fertile, well-drained, neutral to alkaline soil in full sun. Protect from winter wet and cold dry winds.